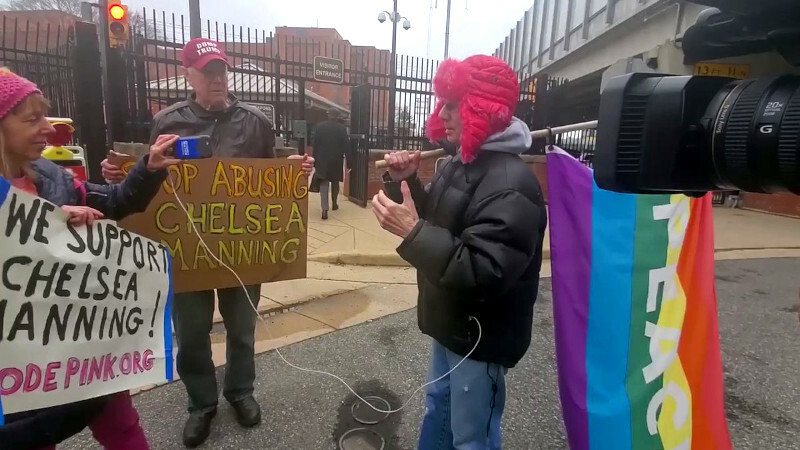 On the 9th of March, Code Pink tried to visit Chelsea Manning at the Alexandria, VA "Adult Detention Center" at 2001 Mill Road near the Eisenhower Ave Metro station. Guards claimed she could not have ANY visitors until she was "fully processed in" up to 72 hours later. There is a good chance this is a lie, as it was not the policy at the nearby Arlington County Jail in Feb 2017. 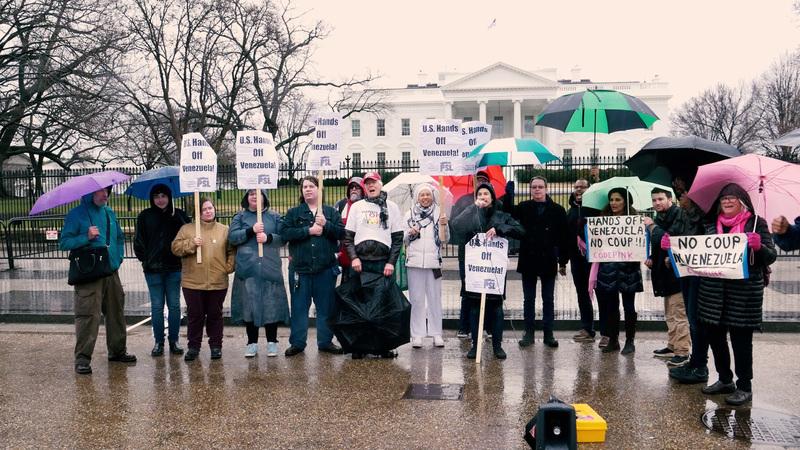 News2Share photo of Code Pink outside the jail where Chelsea Manning is being in effect held hostage for testimony she is refusing to give. 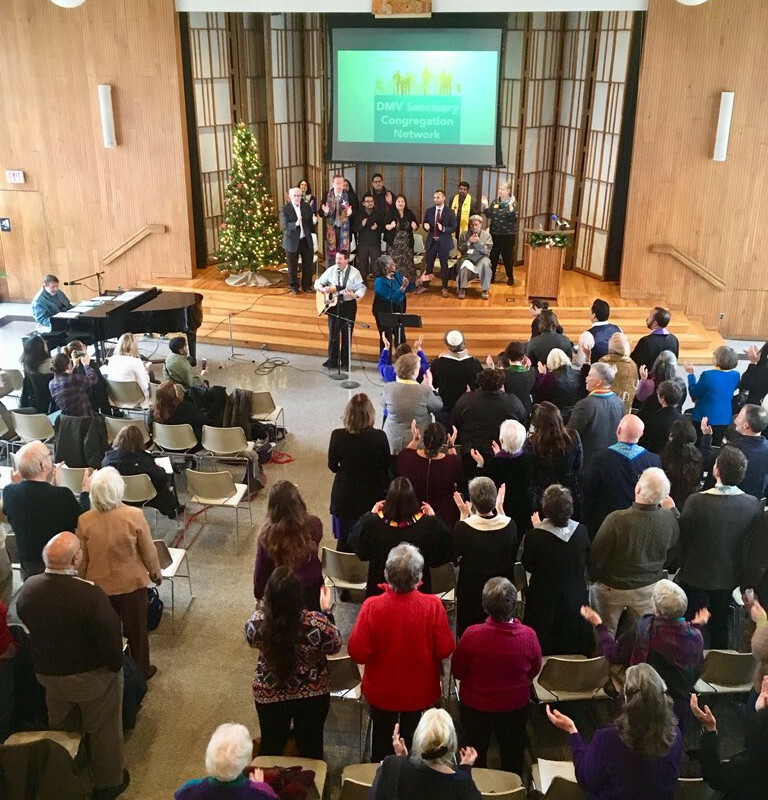 On the 11th of December, Rosa Gutierrez refused a demand from ICE to self-deport, instead taking sanctuary in Cedar Lane Church in Bethesda, MD. 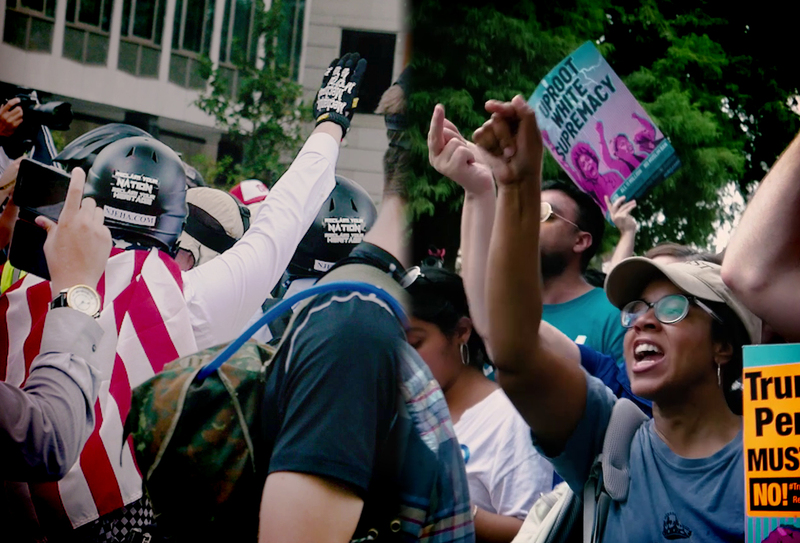 Rosa has three children and has cited concern for their welfare as her reason for defying ICE's demand to leave the US. 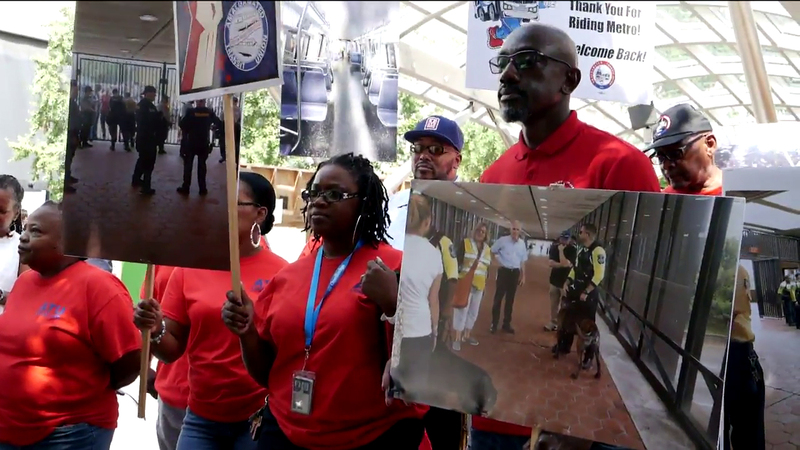 For years she put up with an ankle monitor and repeated ICE checkins, only to ICE demand that she leave anyway. 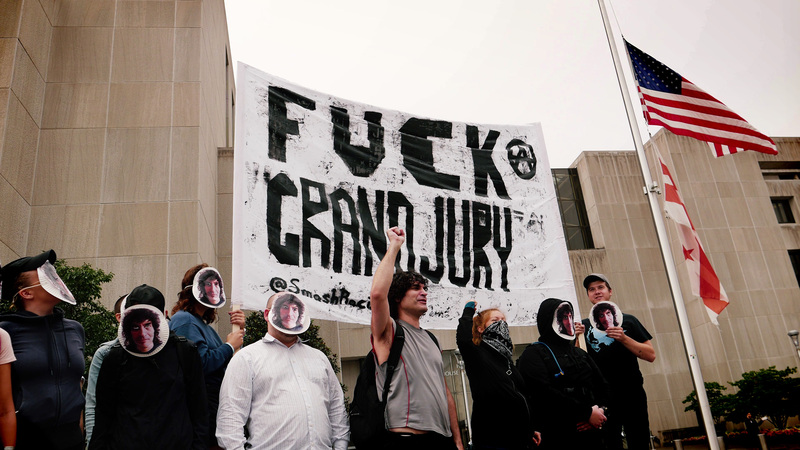 Read more about Video: DC Resist Grand Juries!